CAE, global deliverer of aviation training, has announced a series of training contracts with airlines and aircraft manufacturers valued at more than C$130m. 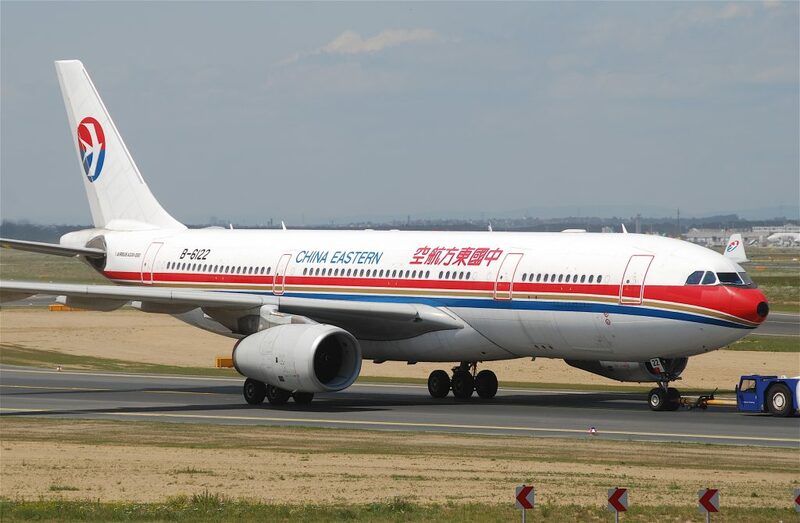 The contracts include four full-flight simulators to Shanghai Easter Flight Training, the training centre subsidiary of China Eastern Airlines, an Airbus A320 full-flight simulator to Airbus’ Asian Training Center, a Boeing 737NG full-flight simulator to Russian aviation equipment company NITA, and type-rating training contracts with Eastern Airlines and Eastar Jet. “We are thrilled to support the fleet growth of our long-standing airline customers by offering the most flexible array of training equipment and cadet-to-captain training solutions to the market,” said Nick Leontidis, CAE’s Group President, Civil Aviation Training Solutions. Eastern Air Lines Group has selected CAE for the provision of Boeing 737NG training services under an exclusive five-year agreement. “We are pleased to team with CAE, the world’s leading training provider, for our training needs,” said Ed Wegel, Eastern’s President and CEO. “CAE enables us to more efficiently plan and schedule our training as well as contain training costs as we seek to grow the airline. We will be acquiring up to 20 737-800s, both Next Gen and MAX aircraft, in our next growth phase, and as our flight training requirements increase, we expect to grow this partnership with CAE”.